You are here: Home > Shop > Products > Flask 7 Fl Oz. This is the new basic. Simple, classic, stylish. 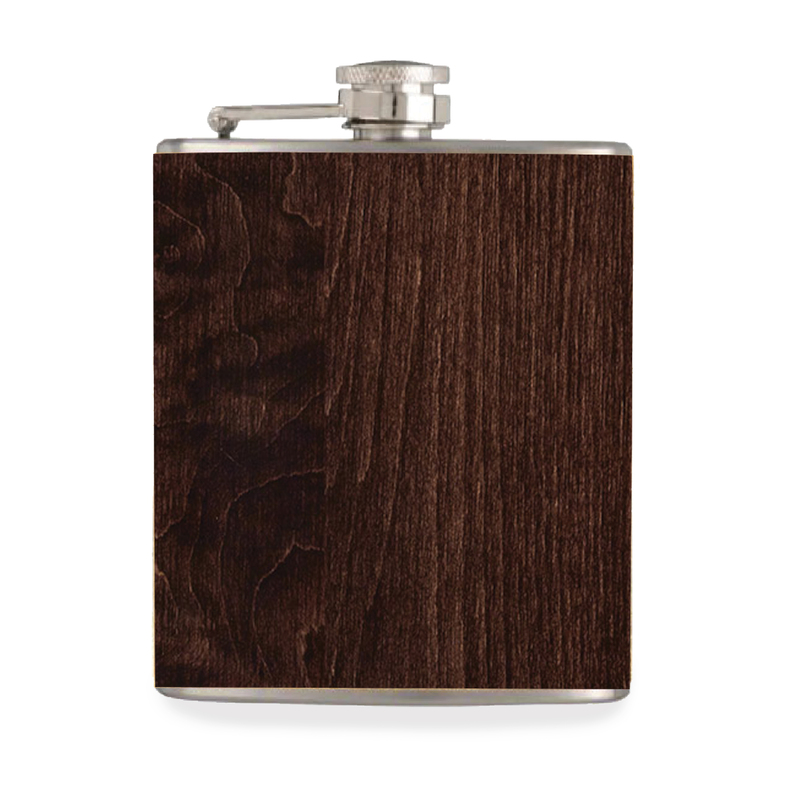 This flask has it all and goes with everything. Pictured in on dark woodgrain.